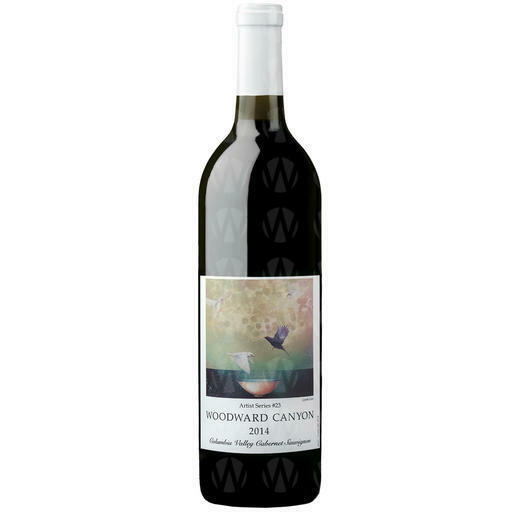 Woodward Canyon Winery, named for the canyon Rick’s family farmed and where the Estate Vineyard is now located, was established in 1981 by Rick Small and his wife, Darcey Fugman-Small. Woodward Canyon was the second winery in the Walla Walla Valley and the Smalls were instrumental in the process of obtaining federal approval of the Walla Walla Valley appellation. The winery has consistently produced premium, age-worthy, award-winning cabernet sauvignons and merlots as well as chardonnays. From the outset, Rick determined that quality would take precedence over quantity. Consequently, Woodward Canyon has remained small. Woodward Canyon is located in Lowden in the Walla Walla Valley appellation. The tasting room is a restored 1870's farmhouse. Woodward Canyon is a founding member of the Walla Walla Valley Wine Alliance and VINEA, the Walla Walla Valley Winegrowers' Sustainable Trust. Woodward Canyon is open daily from 10am - 5pm except for major holidays. Our last tasting begins at 4:30 PM. Our Classic Flight Tasting is $10, refundable with a $30 before tax wine purchase. Our Reserve Flight Tasting is $15, nonrefundable. Visitors are welcome to picnic in the tasting room garden. Woodward Canyon wines are available in 32 states and Canada, Denmark, Germany, United Kingdom, Japan, Singapore and Switzerland. 7 days / week, 10 am - 5 pm. Classic Tasting: $10 fee, refundable with a $30 before tax wine purchase. Reserve Tasting: $15 nonrefundable. Last tasting begins at 4:30pm.